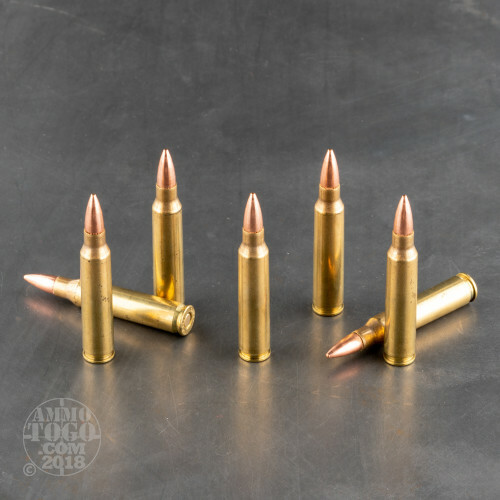 This is .223 Hornady Brass Training 55gr. Full Metal Jacket Ammo. 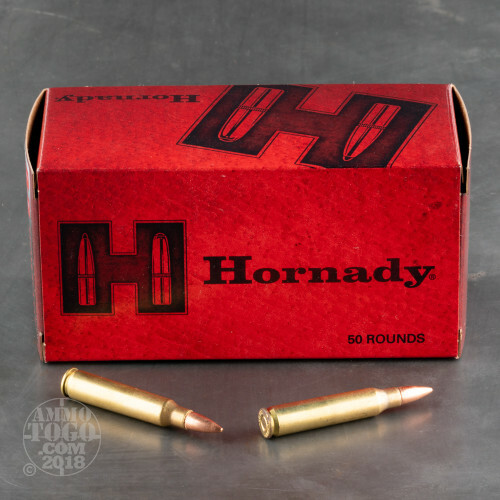 This ammo features the Hornady 55gr. FMJ-BT copper jacketed (non-magnetic) bullet. 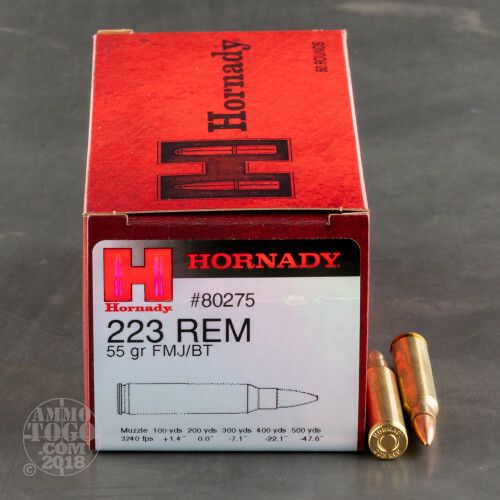 This Hornady .223 ammunition is economical ammunition for law enforcement training. 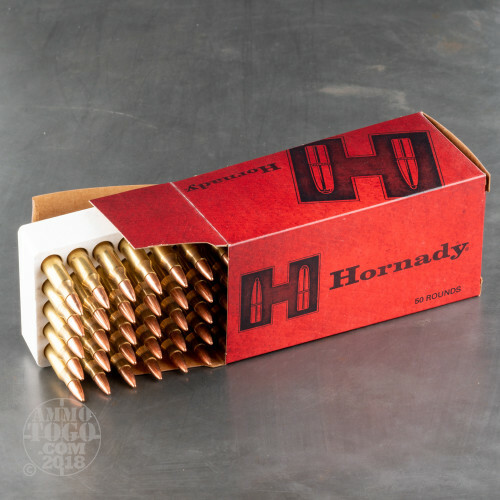 Hornady Training ammunition delivers reliable functioning, accuracy, and point of aim / point of impact consistency, when compared to comparable duty rounds. This ammo is brass cased, boxer primed, and non-corrosive. This ammo has a muzzle velocity of 3240fps and comes packed in 50rd. boxes.